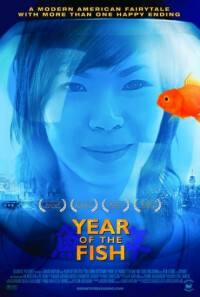 A rotoscope-animated modern-day Cinderella story set in the underbelly of New York's Chinatown. Regions are unavailable for this movie. Click the "Watch on Netflix" button to find out if Year of the Fish is playing in your country.